What does this have to do with shopping for a new home? When you find a property you like on the market, it’s easy to fall in love with its appearance and features. However, there may be issues you won’t notice, such as foundation cracks that need repair or a furnace that’s due for replacement. 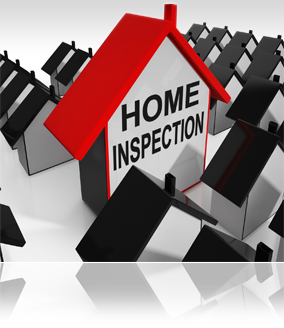 That’s why you need to “look under the hood” by having a qualified home inspector review the property. Wishing you all a wonderful weekend filled with family, friends, food and fun!